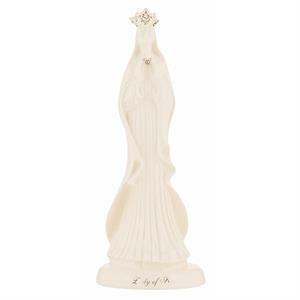 Our Lady of Knock is in reference to an apparition of the Virgin Mary which is said to have appeared in Knock, Mayo in 1879. 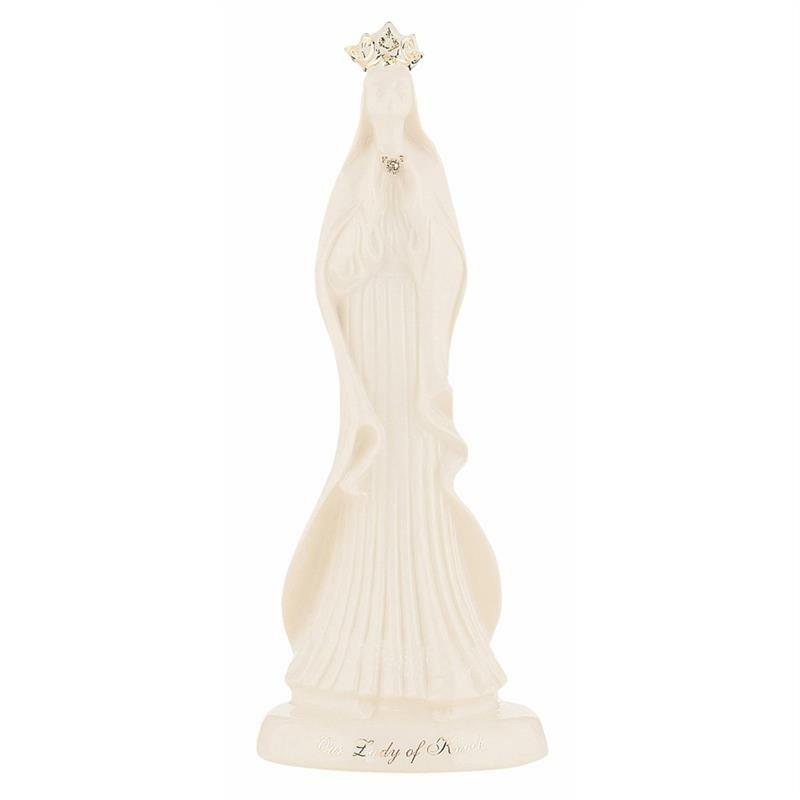 This expertly crafted Belleek Lady of Knock Statue is beautifully designed to create a serene figurine of the finest cream porcelain. With 24 carat gold accents this is a truly special piece of Belleek Pottery, to be treasured forever.